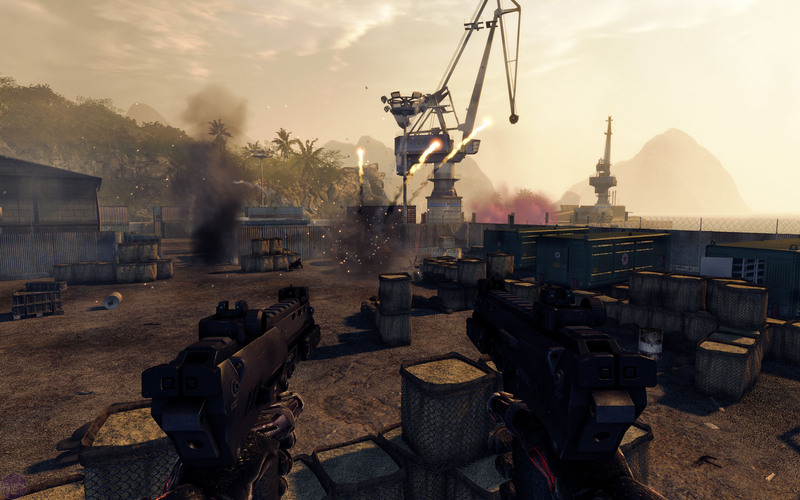 When we went to see Crysis: Warhead we were lucky enough to get a special guided tour of the game as well as some hands-on time. As we sat down to plough through bad guys and destroy as many Korean tanks as we could, we asked questions and got some commentary from Ben O’Donnell, producer on the game. 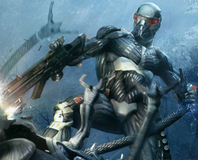 Do be warned though that this interview will have a few minor spoilers in it for anyone who hasn’t played the original Crysis. Below we’ve typed up the transcript of our talk with Ben for your reading pleasure. Granted, it may jump about a bit, but that couldn’t really be helped. We were playing the game at the same time we were playing and as my girlfriend will assuredly confirm, I sometimes have trouble keeping a conversation going while I’m pwning. Ben O’Donnell: Ok, while you settle in I’ll give you a little background. Warhead takes place in the same timeframe as Crysis. 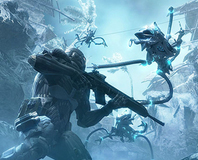 In fact, it’s actually a parallel story, told from the point in Crysis where Sykes leaves you – which is about halfway through. Uh, you did play Crysis? Bit-tech: Um, yes. Sykes is codenamed Psycho, right? What Warhead does then is try to fill in that same narrative from there – it’s on the same island and he’s part of the same squad that you are. This actual level that you’re just starting to play is the second level in the game and your objective here is that you’ve been having air support from a pilot named O’Neill and when he’s shot down you have to go and defend him and help him escape. The first level is a lot of jungle-type stuff and footwork, but in this level you’re starting off in one of our new vehicles – an ASV. BT: Do I need to use the car? Ben: Well, we try to keep it as open as possible. You can get out whenever you want and do it all on foot, take another vehicle and jump in the gunners chair – O’Neill is the only thing stopping you right now, because he needs your help. BT: So the game still has the same open world focus? Ben: Well, I’ll let you play it and see what you think. The game is more about big-bang moments though. 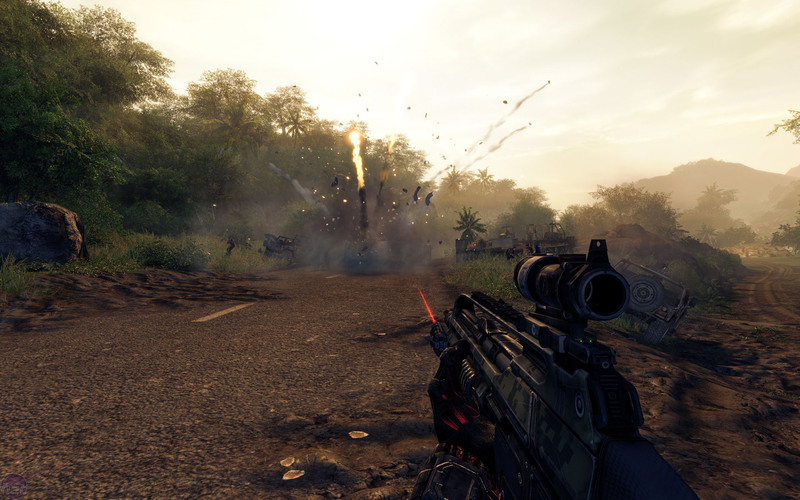 Where Crysis let you create your own little moments of action, Warhead is much more to do with providing some fantastic set pieces in the open world environment. So, you can still play the game how you like but there’s a lot more stuff going on and a lot more eye candy. It’s in keeping with Psycho’s character – he’s this big, vocal and very high powered guy.